For quality affordable glazing the choice is clear with Budget Glass. No job is to big or small with experience in Home, Commercial & Industrial Glazing for since 1978. 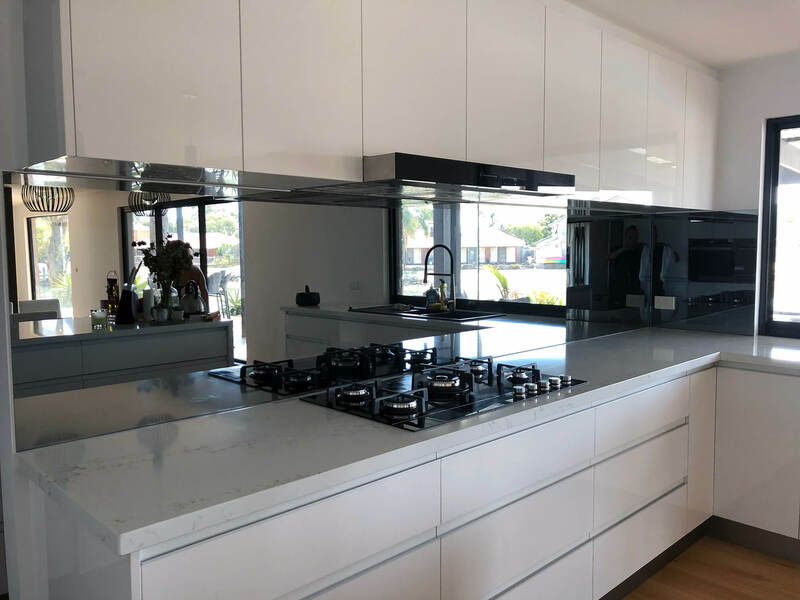 Ask our friendly team about our latest range of quality custom designed Splashbacks, Shower Screens & Mirrors to enhance your kitchen, bathroom & laundry. Feel like doing some home DIY or simply need a piece of glass, mirror or acrylic sheet cut quick? Give us a call or drop into our showroom to have it cut fast. 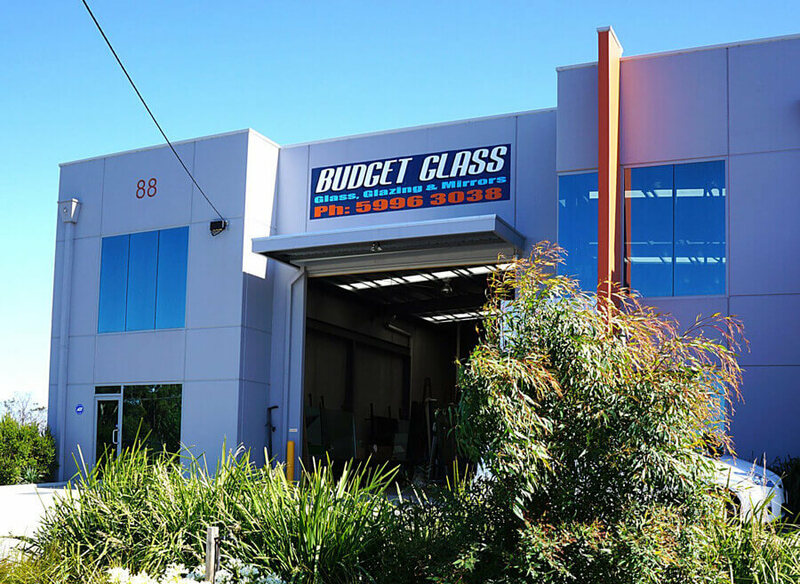 Budget Glass is a Family Owned and Operated business servicing Cranbourne and the greater South East Melbourne area for over 38 years. Priding ourselves on friendly and professional service at an affordable price, our quality workmanship and dedication has grown our business into a local icon in glazing. 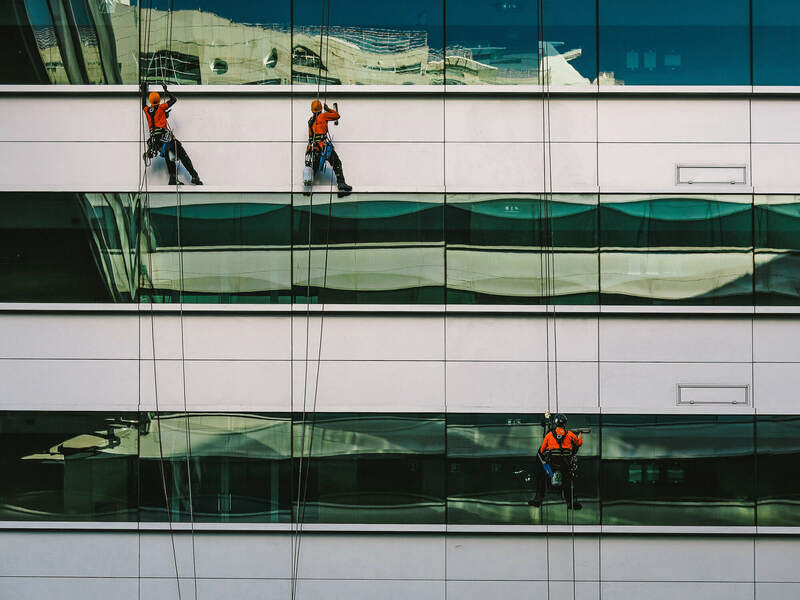 Open 6 Days a Week we provide Residential, Commercial and Emergency glazing (after hours shutter service available) and can even help you with your insurance claim. Call us today or drop into our local showroom to discuss how we can facilitate your needs. I am extremely happy with the service provided. Friendly, courteous people providing great quality product and work. Would highly recommend to anyone. They attached a mirror to a sliding door for me below the quoted price and the workmanship was absolutely immaculate, it was well beyond my expectations. When I came to pick it up all the factory staff carried it out to my car and secured it for me. This is service the kind of service that is very rare now days........... well done. [Budget Glass] Always has very reasonable and competitive prices. Service is excellent and the people are very easy to deal with. Always very quick to get to you and offer a professional and top quality job. Would recommend to anyone. Are you looking for a prompt and friendly glass replacement service? 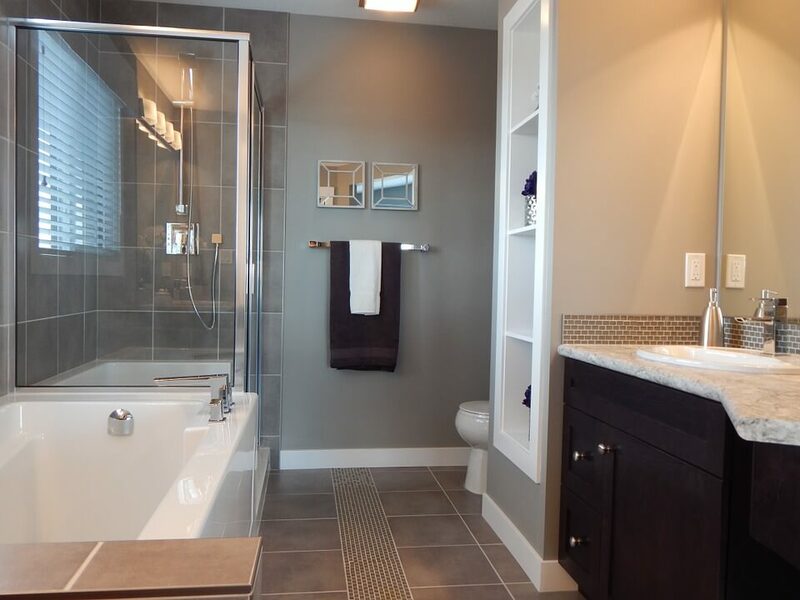 For quality affordable glass the choice is clear with Budget Glass! 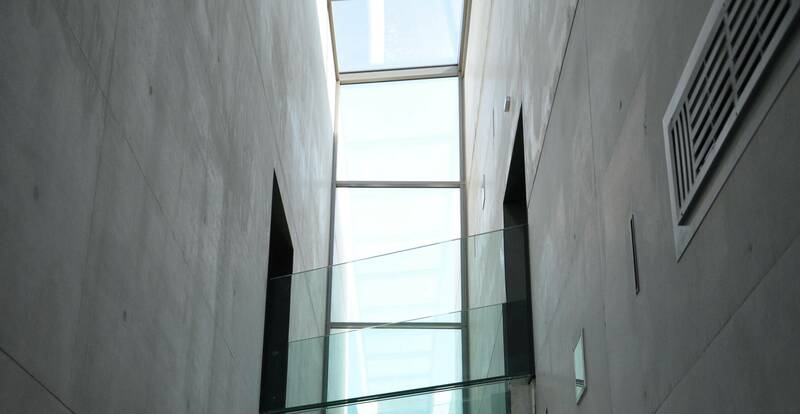 At Budget Glass we bring new life and light into your home with our range of glass services and products. From commercial glazing and glass replacement to mirrors, splash backs and shower screens, no job is too big or too small for our team.